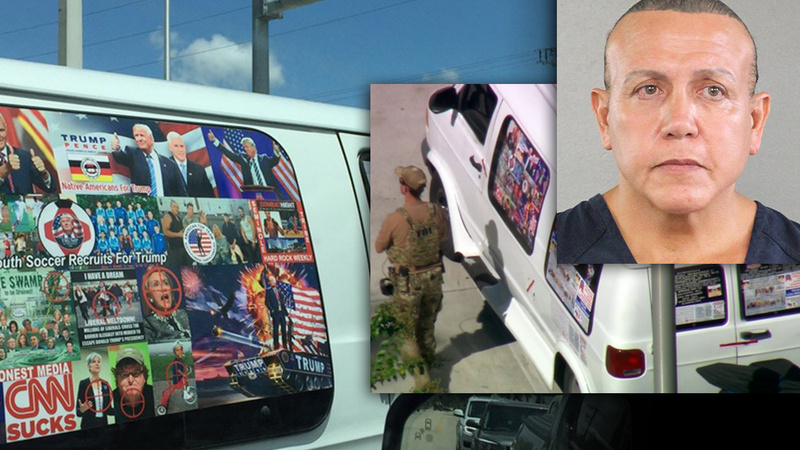 Quote: Sayoc displayed no political leanings at the time of the bombing charge, Lowy said, except for plastering his vehicle with Native American emblems. 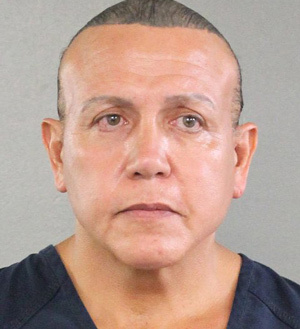 Sayoc told his lawyer his father was Native American. 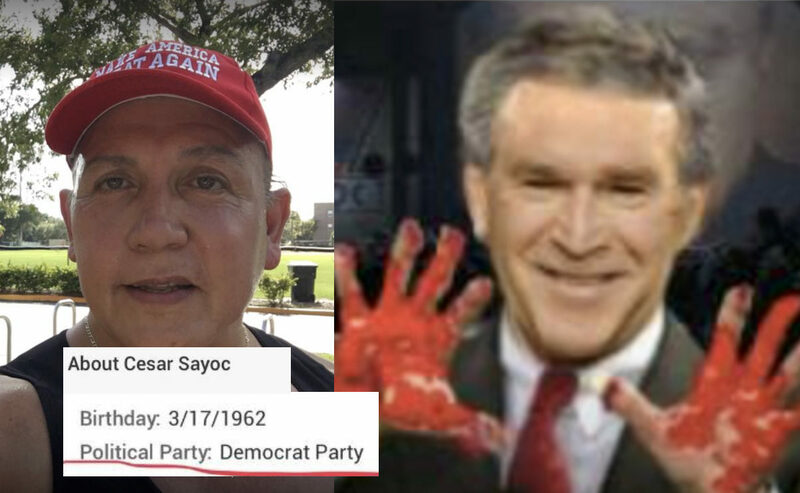 Sayoc was born in New York City. His mother was Italian and his biological father was Filipino, and his parents separated when he was a young boy, Altieri said. Quote: He enrolled at Brevard College in North Carolina in 1980 and attended for three semesters, said Christie Cauble, the school’s interim director of communications. He then transferred to the University of North Carolina at Charlotte, enrolling for the 1983-84 academic year. Buffie Stephens, director of media relations for the school, said Sayoc didn’t declare a major. He played a few games as a walk-on player for the university’s men’s soccer team. There is no indication he ever completed a degree. Fake bomber is Johnny-come-lately Republican. 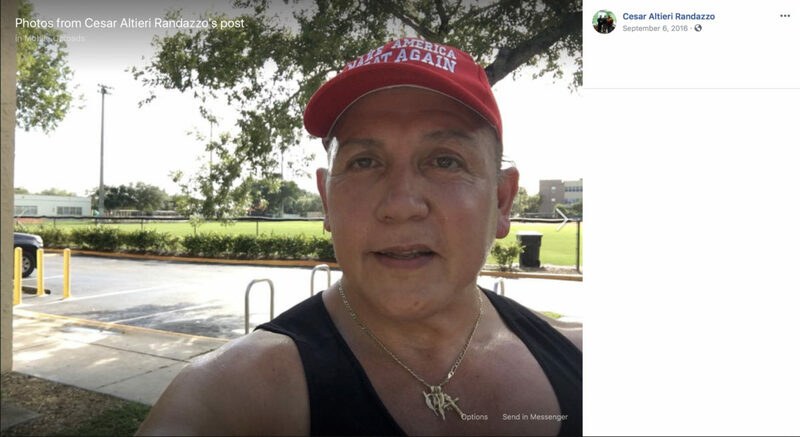 Quote: Florida voter records show Sayoc first registered in March 2016 as a Republican and cast a ballot in that November’s presidential election. 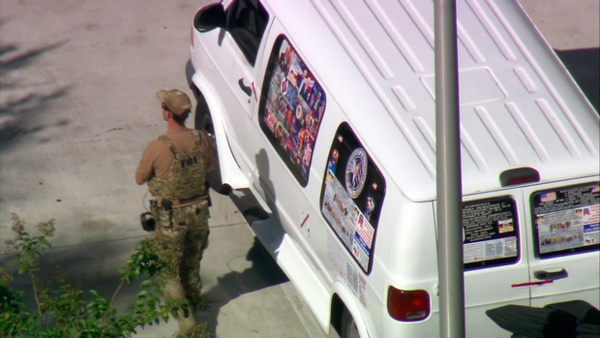 Those brightly colored window banners sure didn't fade much in the hot Florida sun. It's almost as if he put them up recently. Is this just an attention-seeking nutter or a paid false flag nutter? (10-27-2018, 11:12 AM)Martin Eisenstadt Wrote: Fake bomber is Johnny-come-lately Republican. 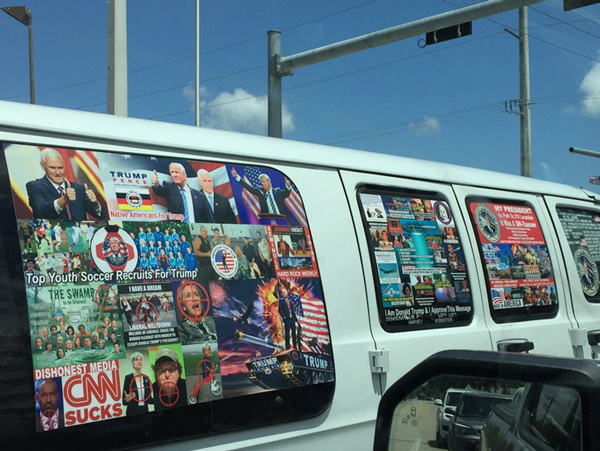 Fake bomber is fake Republican. Registered Demonrat from 1980 to 2016, Bush basher, Code Pink fan. Members of the Seminole tribal leadership have served as high level and lucratively pocketed Democrat donors and political activists. 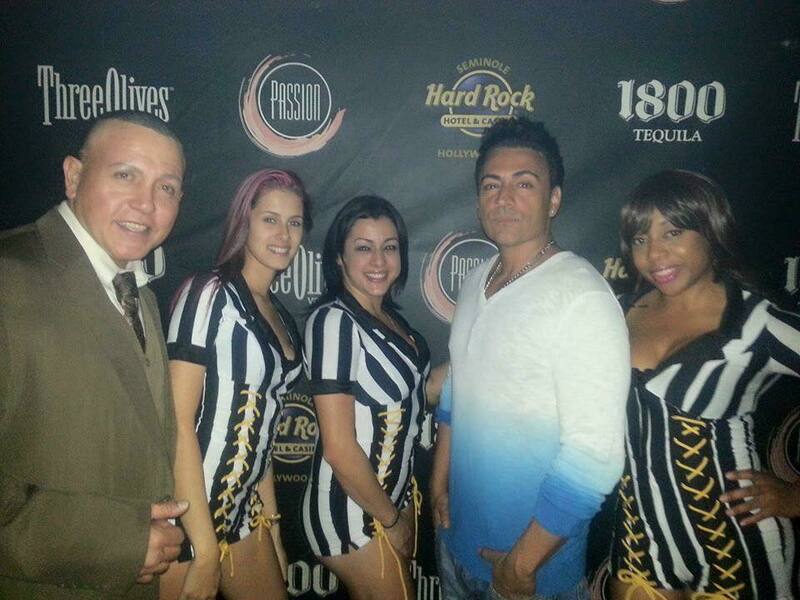 While a spokesman for the Seminole Tribe has issued a statement denying Cesar Altieri Sayoc ever worked for the tribe or for was an employee for the casino, multiple pictures on his social media accounts show him at the Hard Rock Casino, posing with employees, entertainment acts and friends. This is a developing story, with moving pieces that are only beginning to coalesce. . . .
Another interesting thing. Some media outlets have tinted his skin to appear pink to emphasize how white he is despite the fact that he's a dark complexioned Filipino, not a white Hispanic. Nice try. I hear Ruthy moved into the big house behind the Bates Motel and plans to sit on the Supreme Court for another 50 years telecommuting.